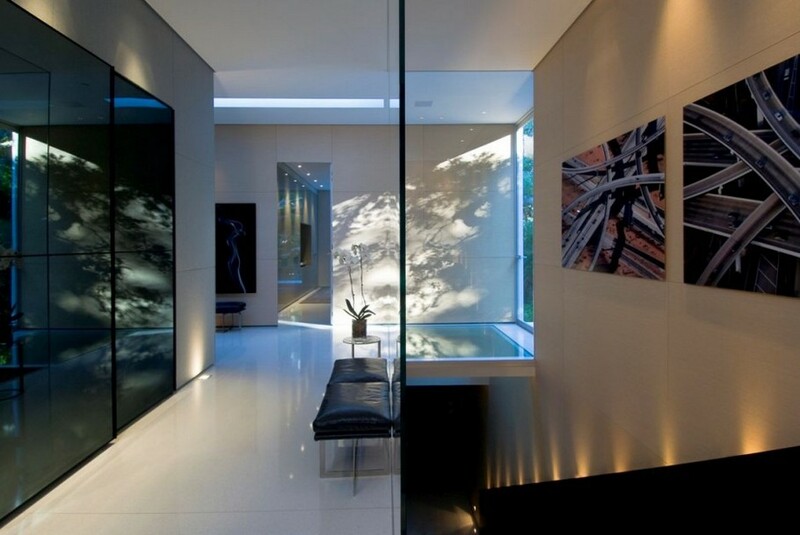 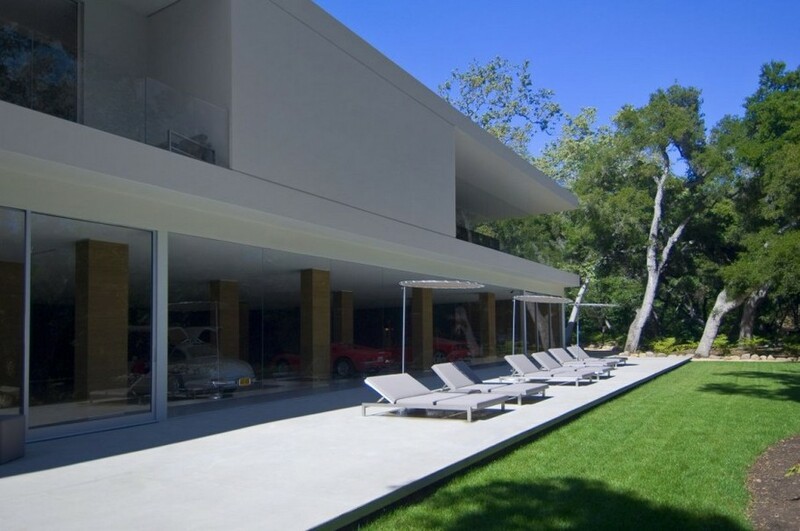 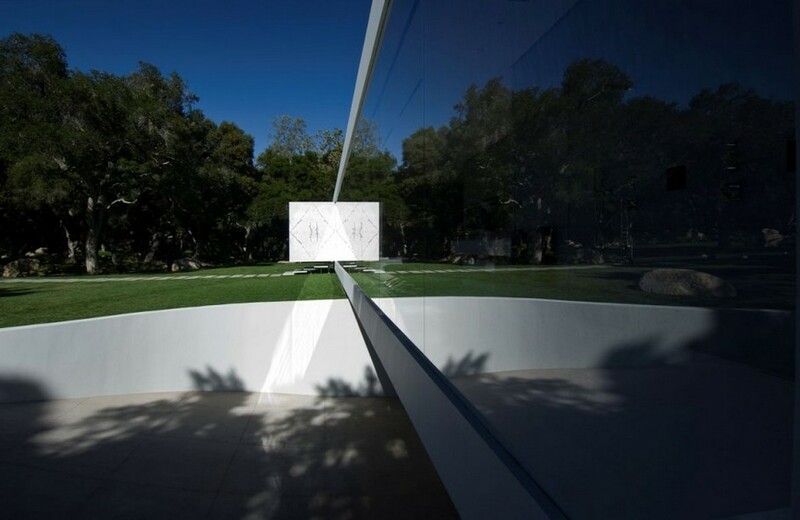 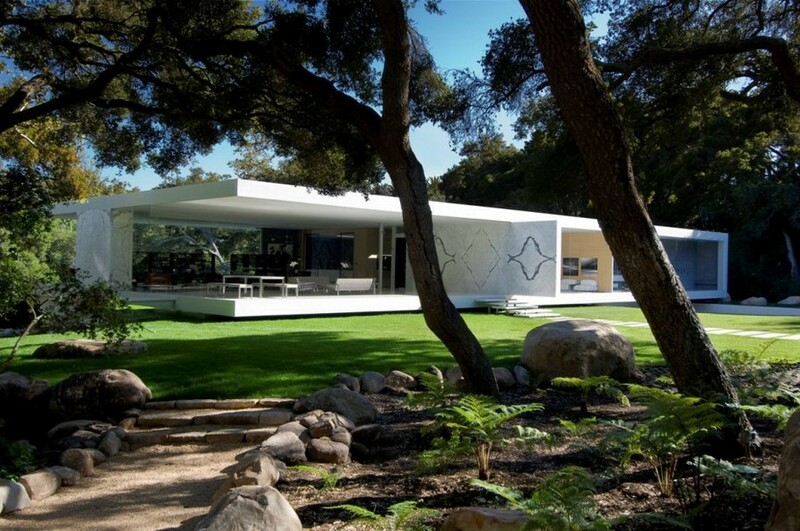 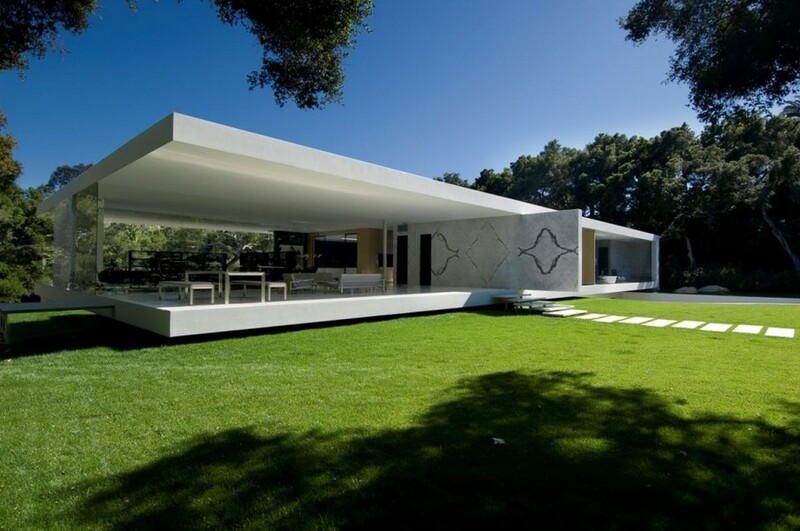 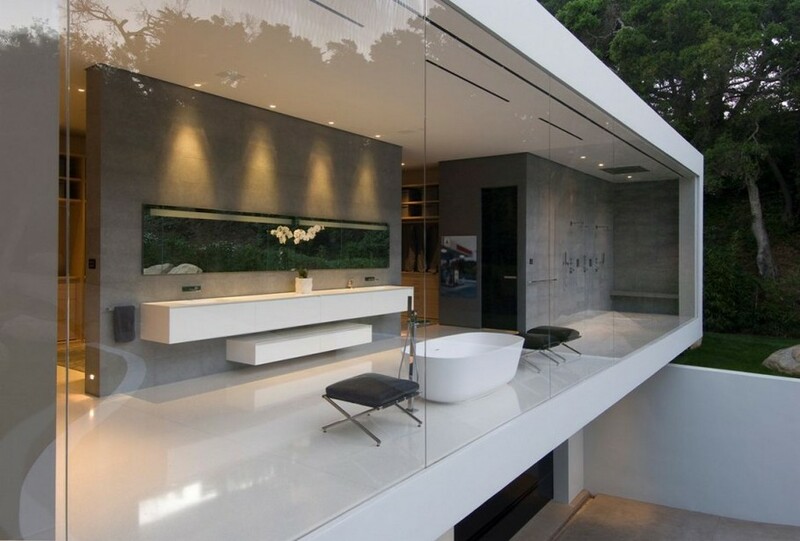 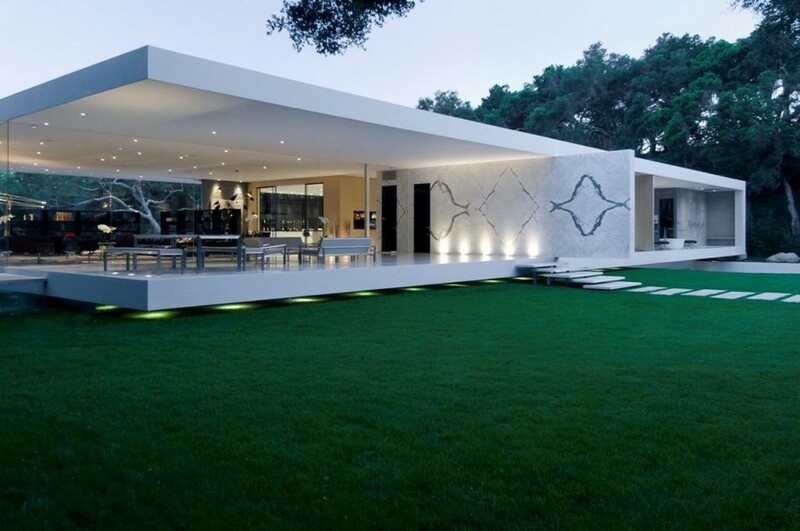 The Luxury Glass Pavilion House by Steve Hermann is currently on the market for $35,000,000 via Westside Estate Agency. 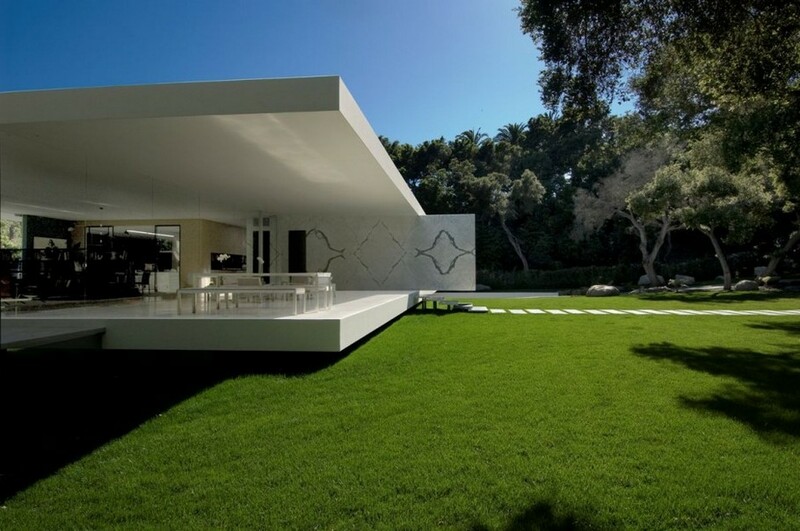 The Glass Pavilion is a luxury modern home set within a 3.5 acre estate of oak groves in Montecito and boasting 15,000 square feet under roof, this home is impressive beyond words. 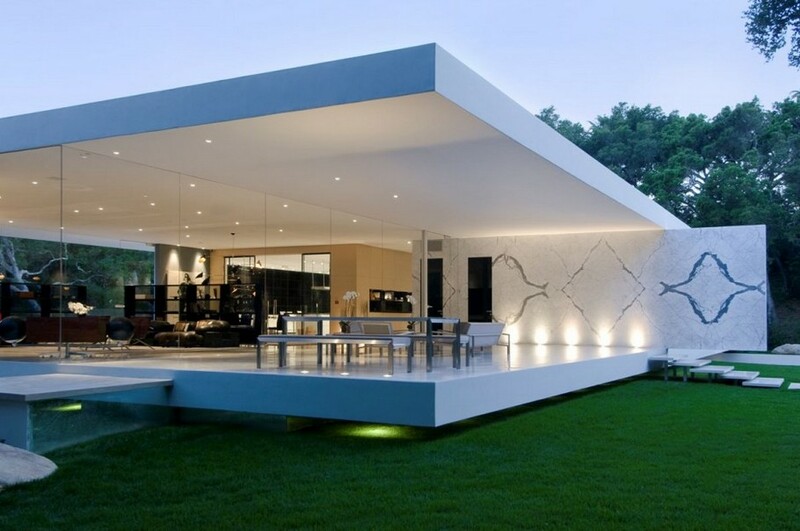 An almost entirely glass home, it allows the occupants to be comfortably inside while completely enveloped within nature. 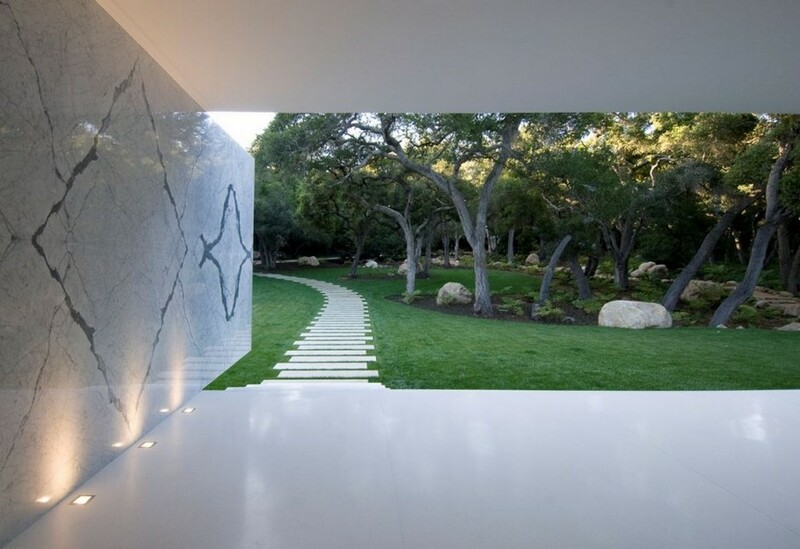 As you drive down the long gated driveway, the home slowly comes into view. 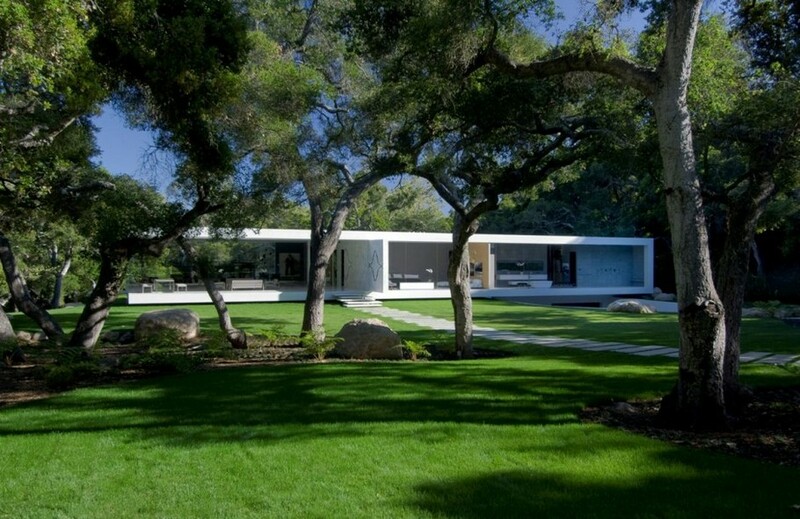 You are immediately confronted with a large all glass home floating above gently rolling lawns. 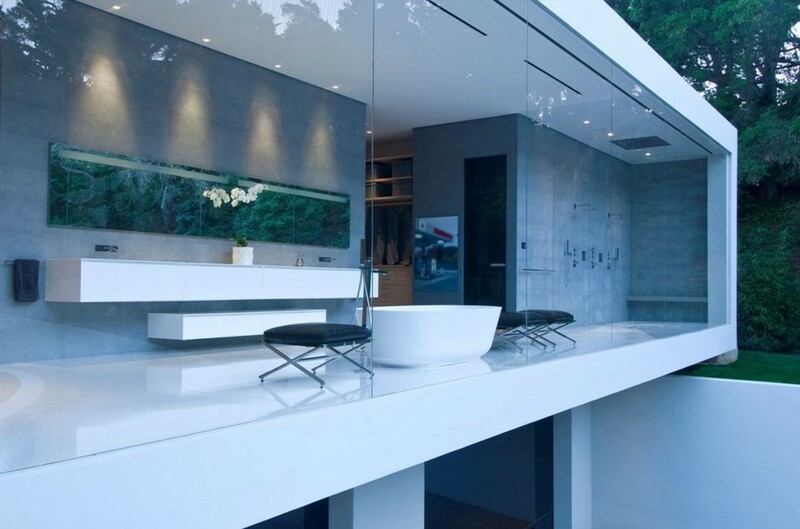 The products used in the luxury kitchen and contemporary bathroom`s are from Varena, Poliform and Antonio Lupi. 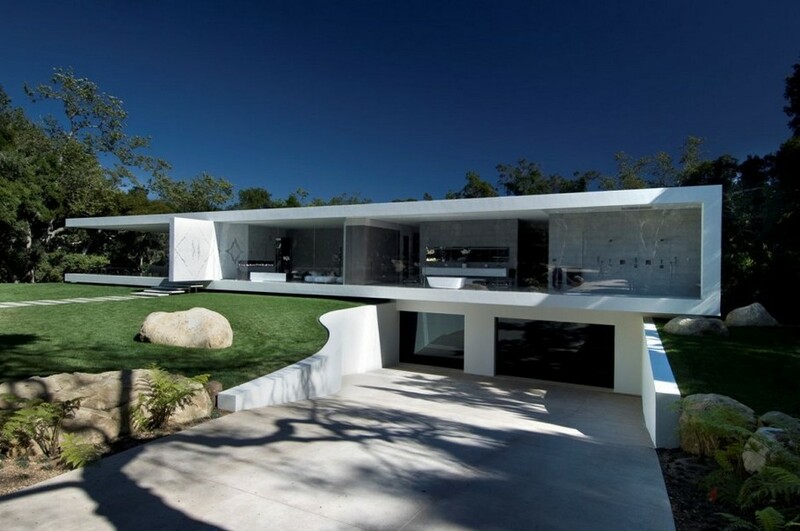 In each category the best and most exciting products from around the world were sourced to make this home flawless in each category. 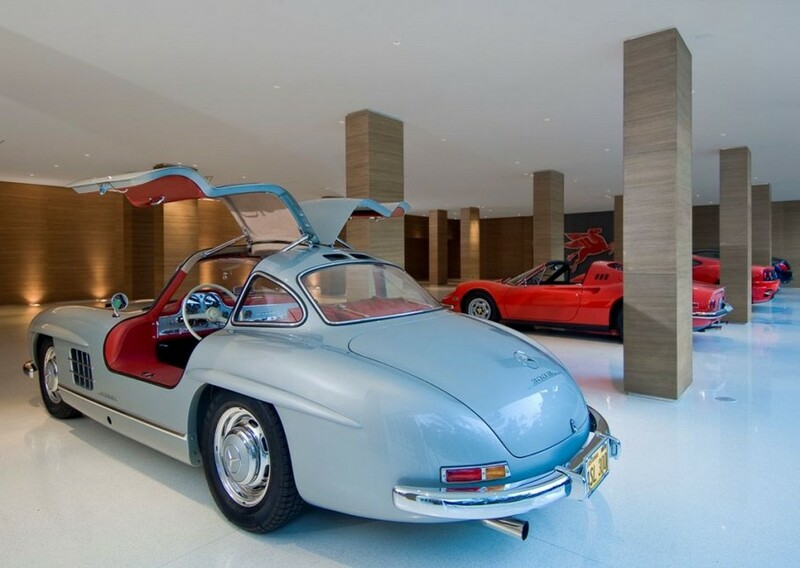 The home includes an art gallery where the owner currently displays his vintage car collection. 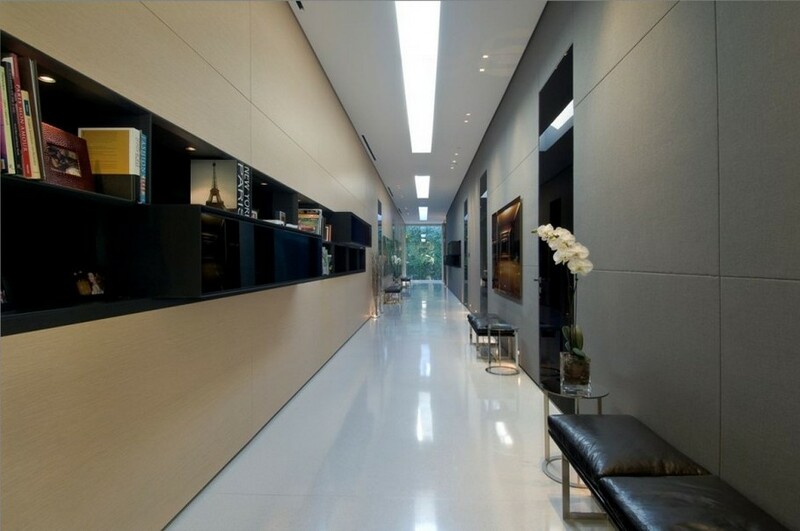 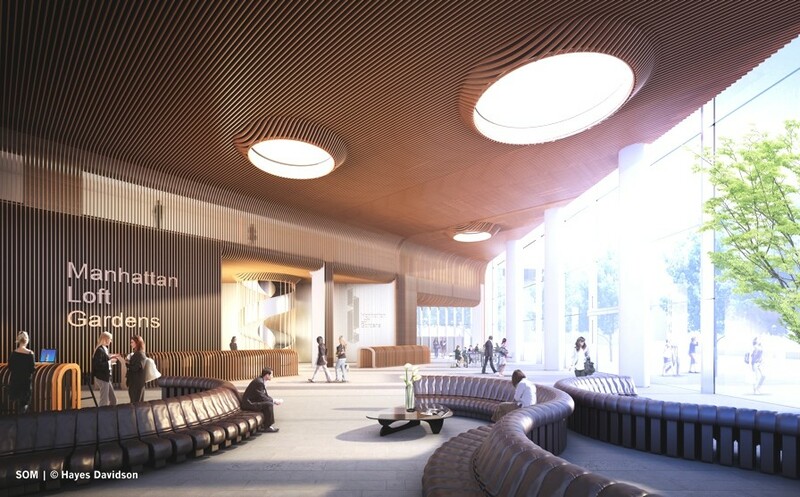 The space so generous that it is capable of holding up to 32 cars within its walnut lined walls.